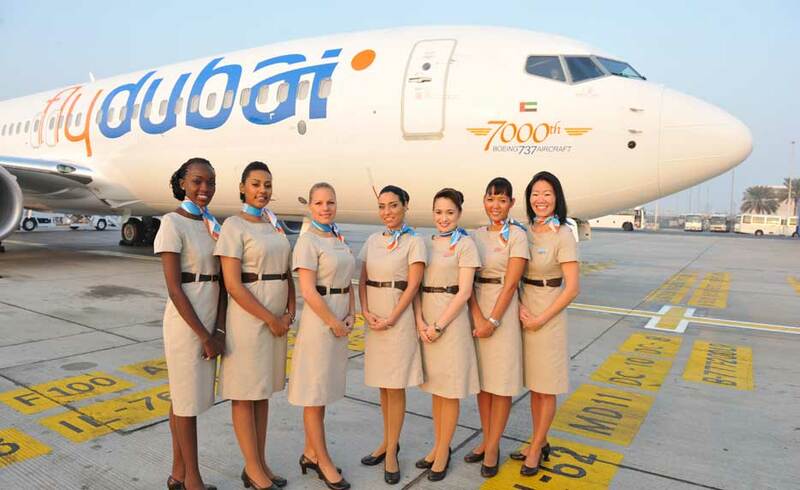 Emirates has announced they are starting a new route – KABUL, Afghanistan. Service will commence on December 4th of this year. The listed equipment seems to be an Airbus A340-500, which is a three-cabin aircraft. The route so far is designated as EK640 and will leave Dubai daily at 9:55AM, arriving in Kabul at 1:15PM. The return segment is designed so far as EK641, and will depart Kabul at 3:30PM and arrive in Dubai at 6:00PM. 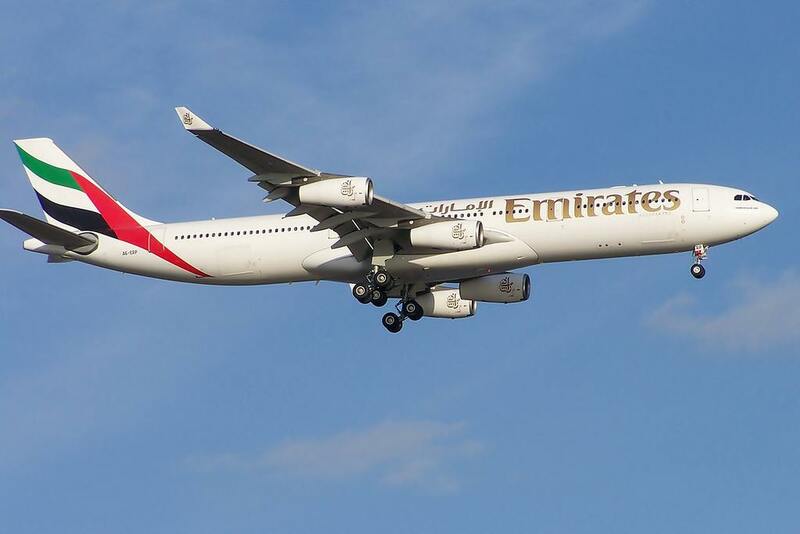 Emirates is expanding their route network, and this will surely be a popular route for the region. This flight will offer Afghan nationals from around the world, and business folks more flexibility flying into Kabul. The local carriers were at the most, not efficient, and flaky at best. In light of recent political events, I hope this route does not disappear, but it seems like Emirates has done their homework, and has discovered that a feasible business product can be made from this route. This also means Afghan nationals wishing to visit Kabul from the United States and Canada, have even more options now. Such routes as SEA-DXB-KBL, and SFO-DXB-KBL are now possible, without having to connect via Europe. This also may mean no more transit through Terminal 2 in Dubai, which houses Ariana Afghan Airlines, Kam Air, and other small regional carriers, which aren’t the most reliable carriers. You may be able to redeem miles for free flights on Emirates to Kabul. Since Alaska Airlines is partners with them, you may use Alaska miles to book award flights on Emirates. The current offer for 25,000 bonus miles on Alaska Airlines is still valid. Award seats start at 85,000 miles for a round-trip ticket in coach, and 180,000 miles for a round trip in First Class. Be the first to comment on "Emirates Adds New Route – Kabul, Afghanistan"